“Having been in the (somewhat enviable) position of being recommended for positions over the past fifteen years, the thought of entering the application and interview process for a new role was daunting to say the least. Having signed up with various faceless online job sites, it was with a huge sigh of relief that David from Bowen Eldridge called and spoke to me about my options. Time was of the essence in searching for a new job and David made the process simple – and most importantly effective – given my time constraints. Not only was he there on the phone and email to give me updates on roles that I applied for, he was good enough to meet up and chat to me and to give helpful advice along the way. I have now secured an exciting role at a vibrant company that would have passed me by if it wasn’t for Bowen Eldridge”. “Having experienced a centralisation transfer in my current employment of 18 years I was struggling for nine months to find a suitable position. I received a call from Cheryl at Bowen Eldridge Recruitment, who straight away put me at ease, acknowledged my predicament, embraced my work experience and confirmed that a position had become available that looked perfect for me. The approach, matching process, skills and effort made was very impressive. I am very pleased that I have now found a more rewarding position with future career prospects I found the whole experience amazing from start to finish, the outstanding communications and helpfulness was second to none and I recommend Bowen Eldridge Recruitment to anyone sourcing employment”. “Thank you very much for contacting me regarding the graduate software development job. David was extremely helpful and informative, acting in a professional yet informal manner. 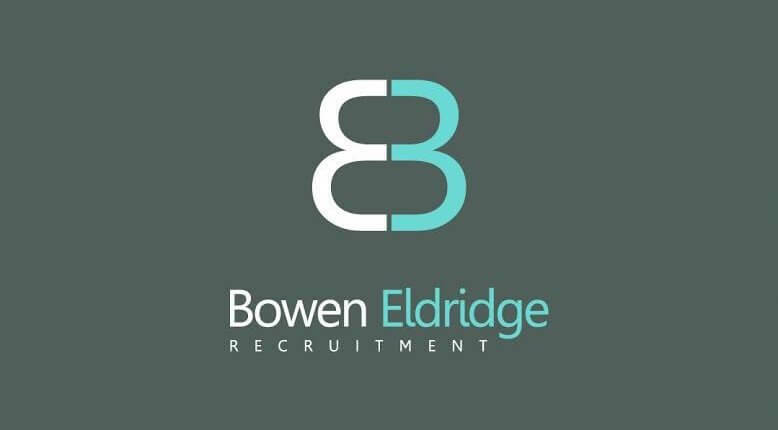 I highly recommend Bowen Eldridge Recruitment to anyone looking for a job as you clearly have a knack for finding people their ideal positions”.